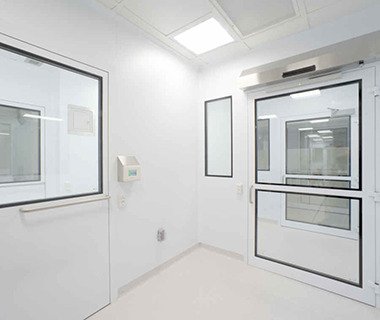 Labworks International Inc. are Professional Engineers, Constructors and Manufacturers of Environmental Room solutions. Headquartered with manufacturing facilities in Vaughan, Ontario, Canada, Labworks provides turn-key solutions throughout North America. 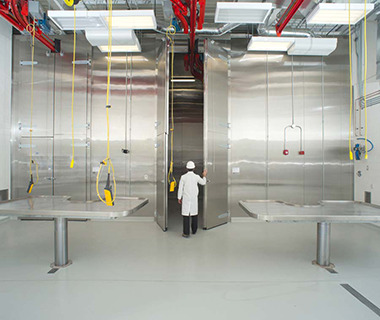 Labworks International Inc. are experts in designing and constructing precision controlled environments for the safe and reliable storage of temperature and/or humidity sensitive items. 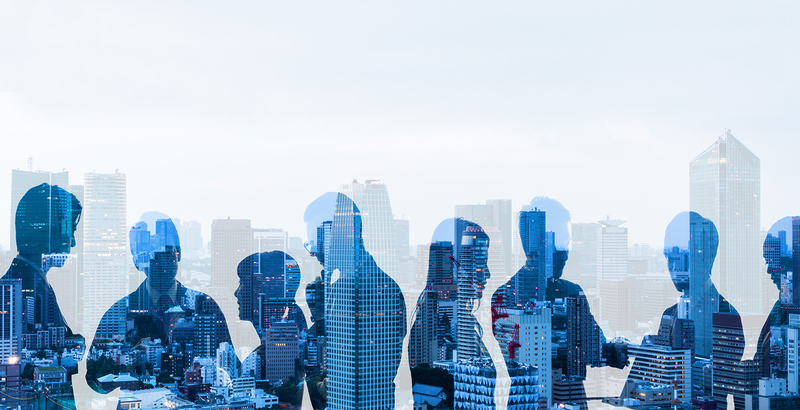 We focus on the life sciences industries such as healthcare, post-secondary institutions, pharmaceutical, government research facilities and private industry. Archival vaults - paper and film storage. Our solutions are designed to provide high accuracy, stability, reliability and energy efficiency. 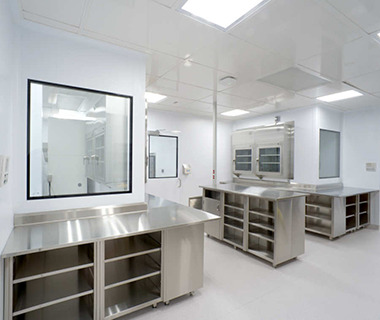 We provide turn-key solutions starting from conceptual designs which we see through to the completed build, including building structure, refrigeration, controls, electrical and detailed commissioning. We can create almost any custom solution with temperature maintained from -50°C to +80°C for critical environment storage. We also offer full validation services for our clients operating in regulated environments.